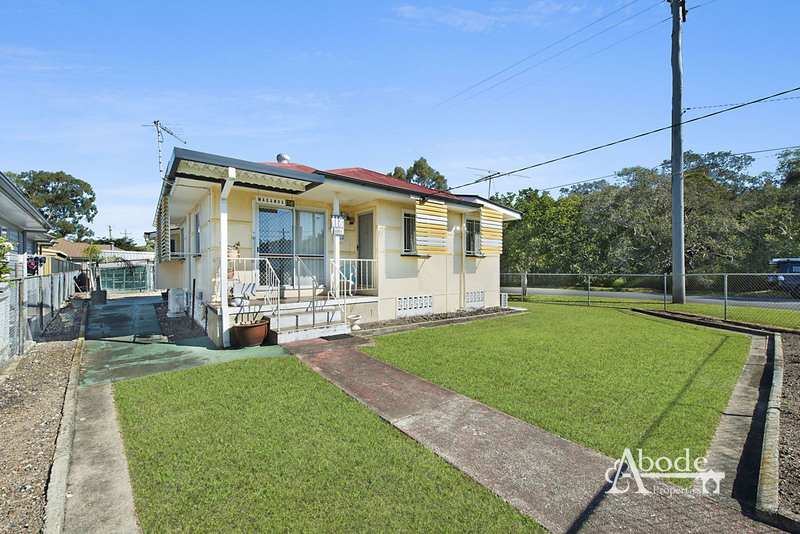 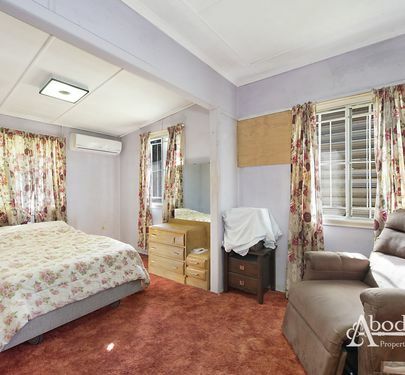 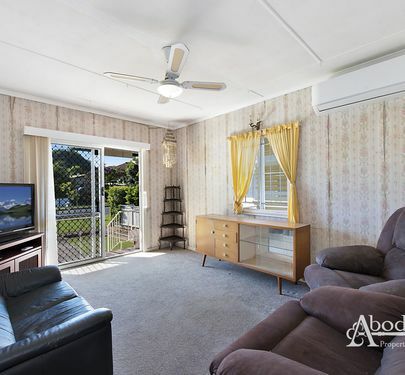 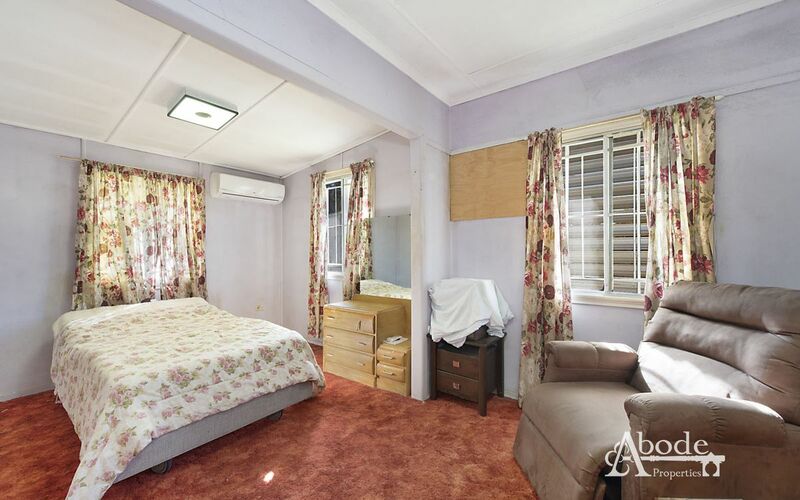 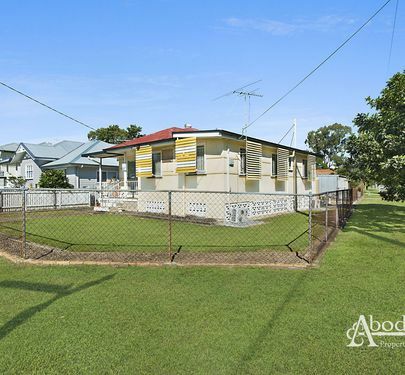 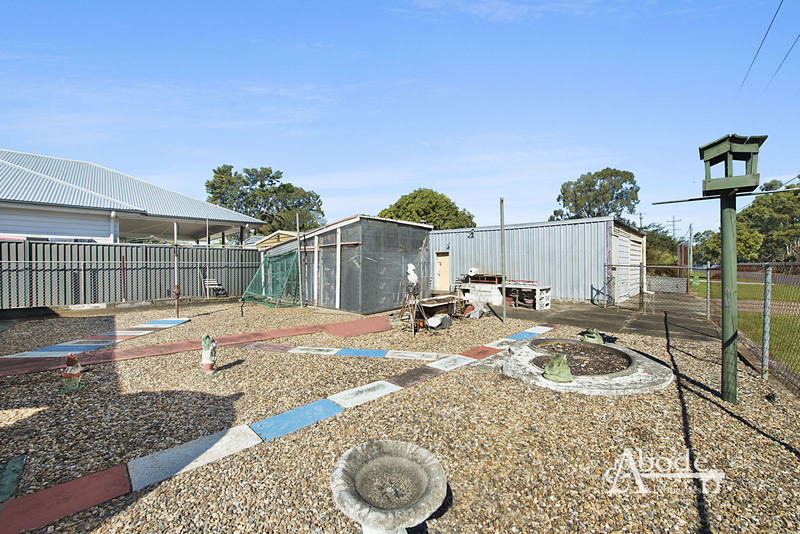 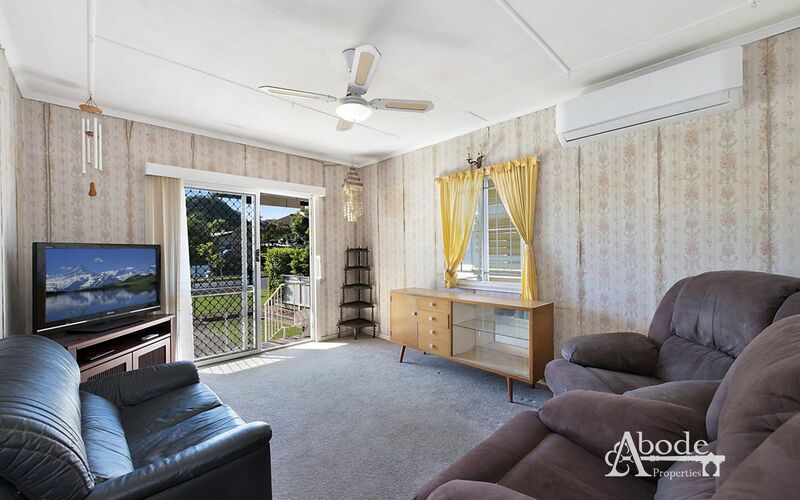 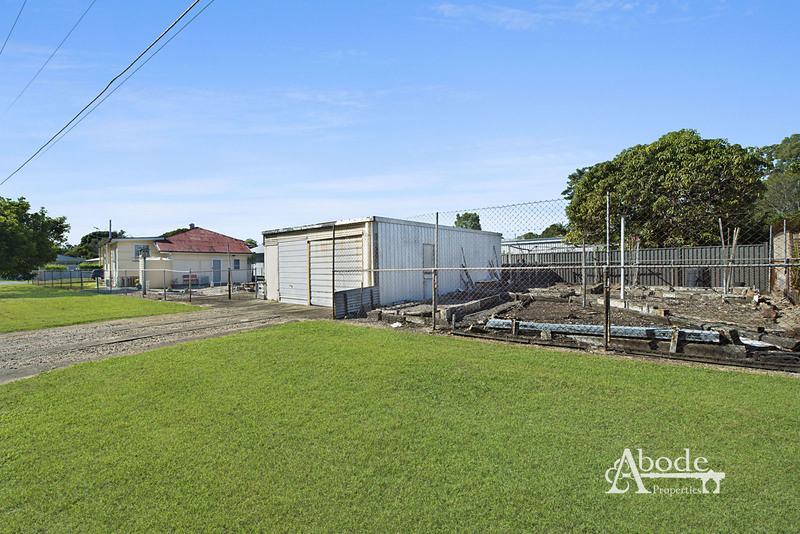 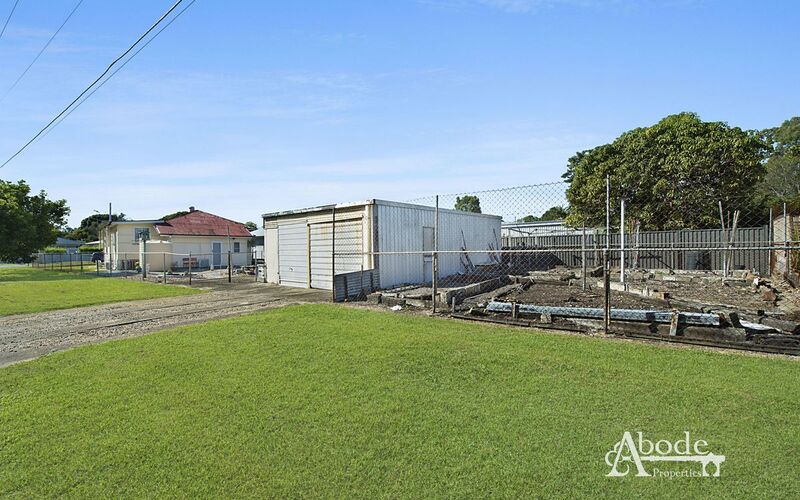 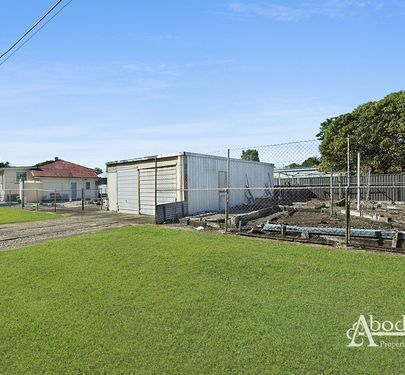 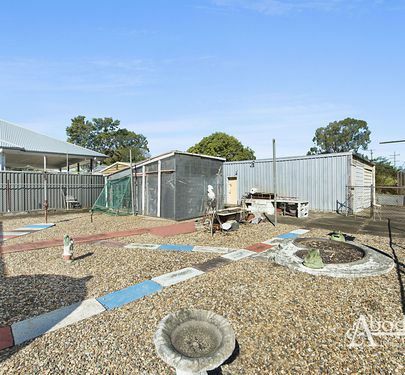 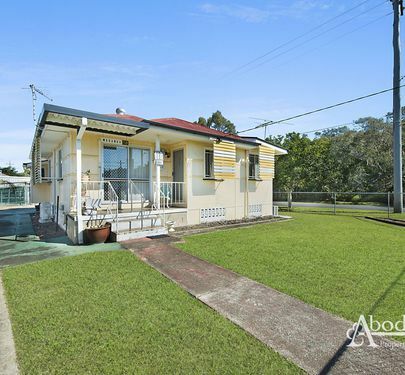 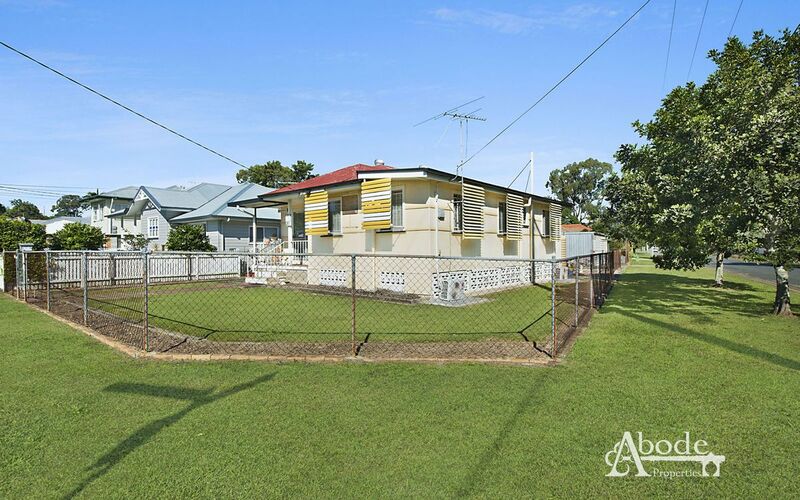 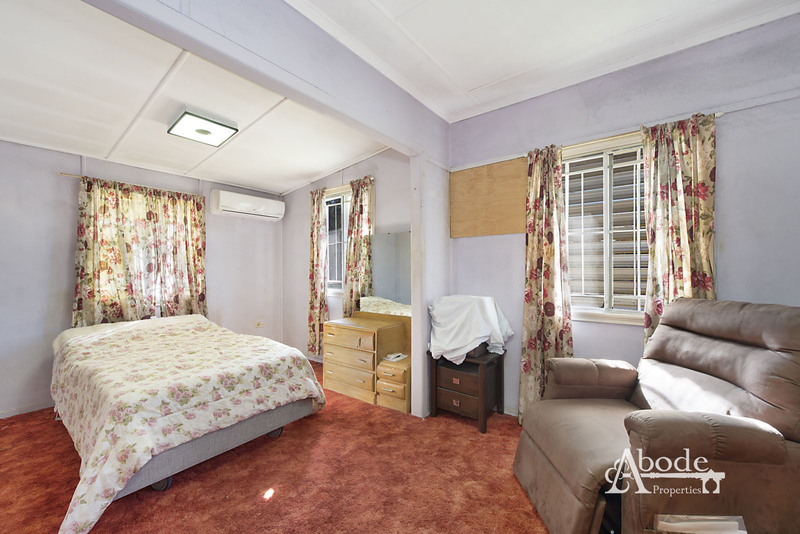 Offering Sandgate’s cheapest, you’ll love the potential on offer with this impressive 696sqm block. 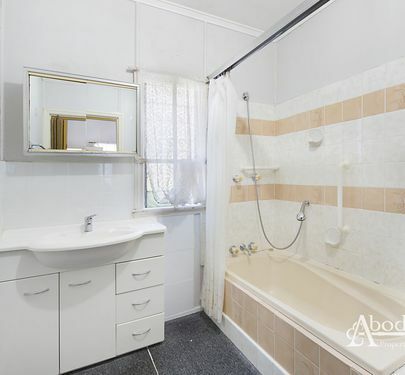 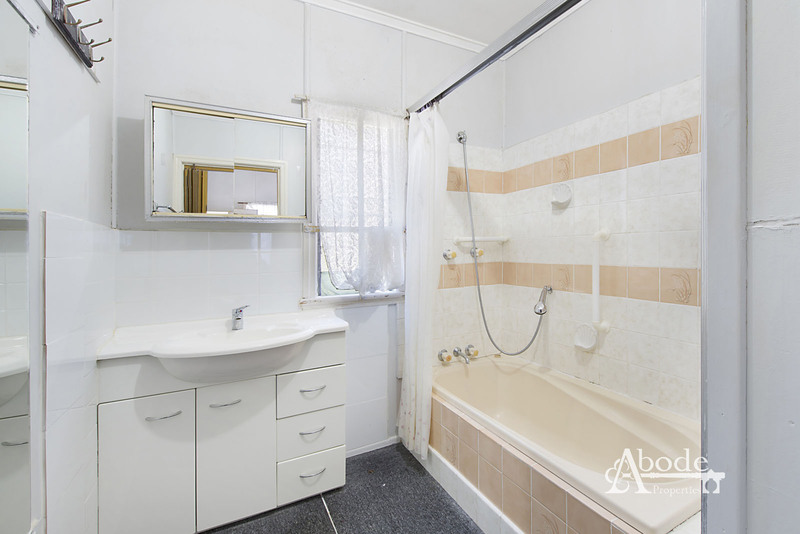 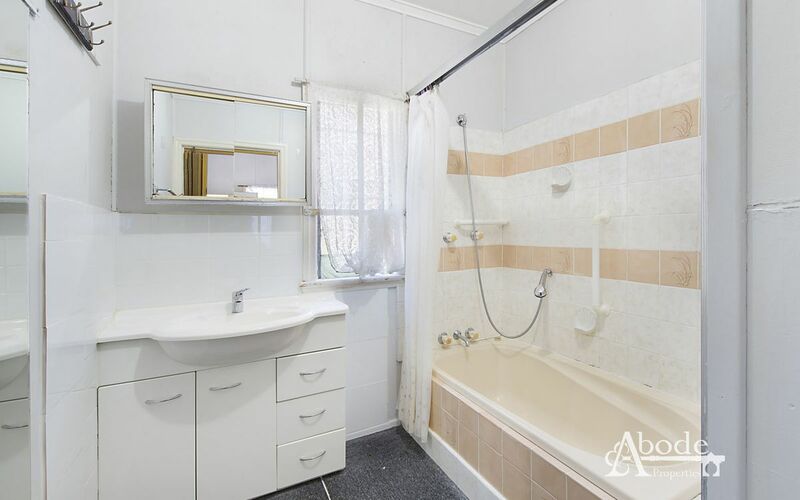 Investors and Renovators take a big step forward and quickly as the potential on offer will get snapped up very quickly. 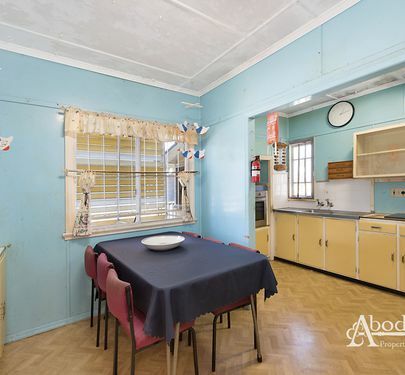 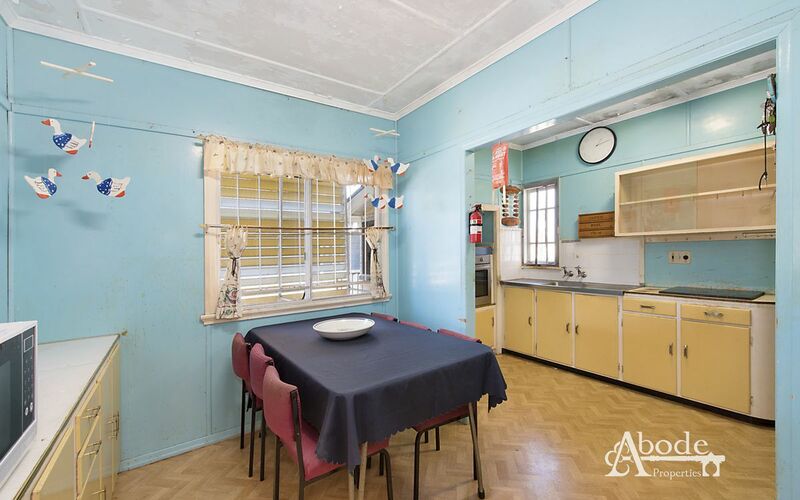 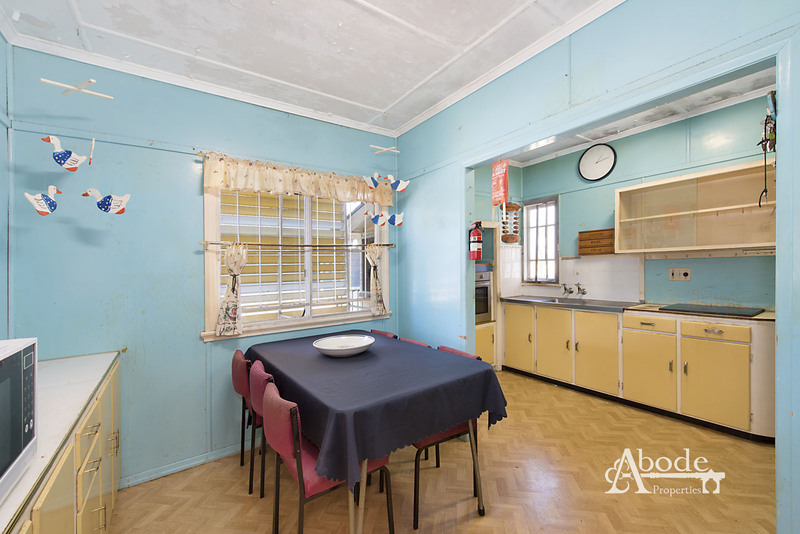 The home in very original condition consists of 3 bedrooms with a good sized living and kitchen. 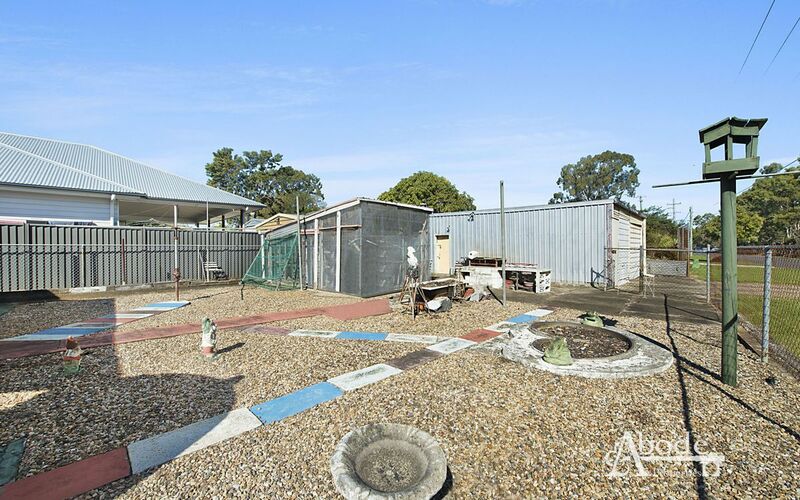 A large shed offers a perfect haven for tinkering and a place for the toys. 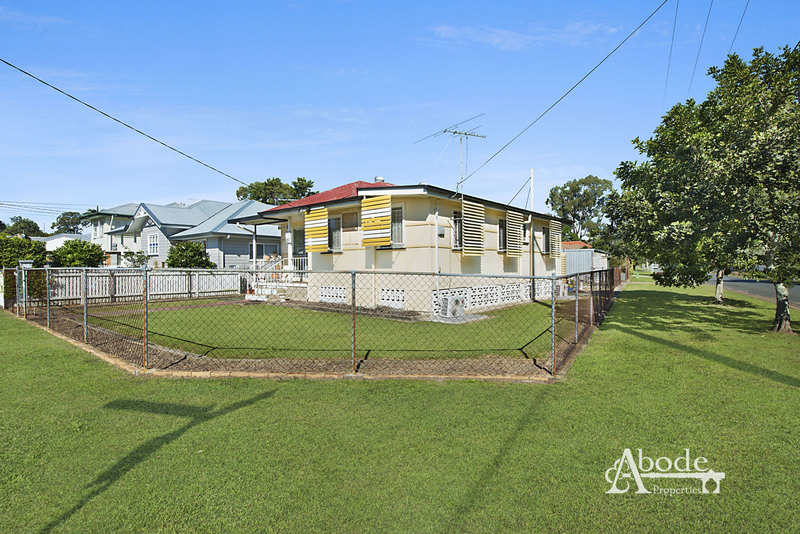 Positioned on a corner block you’ll love the easy access to the block.